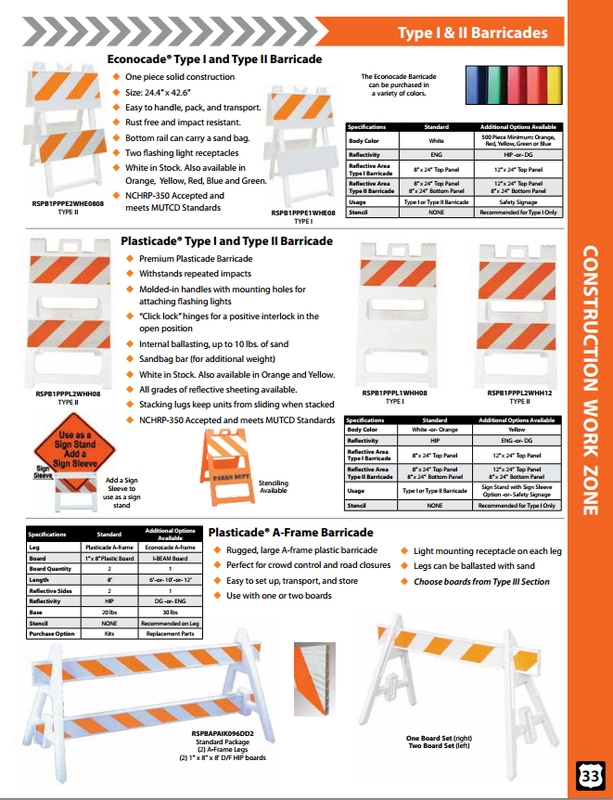 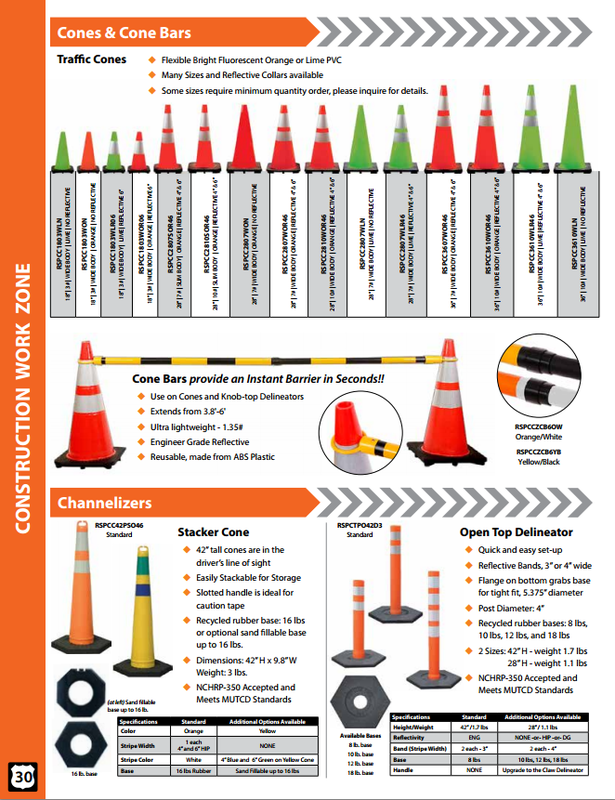 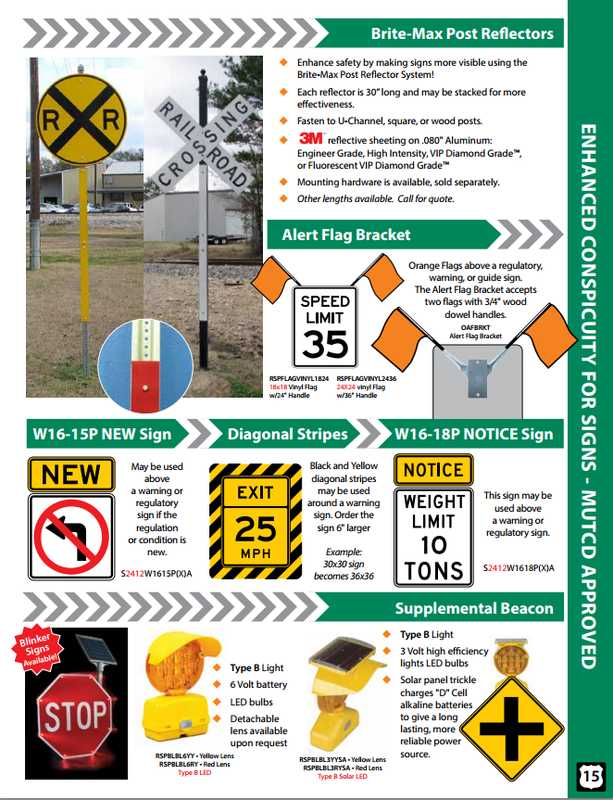 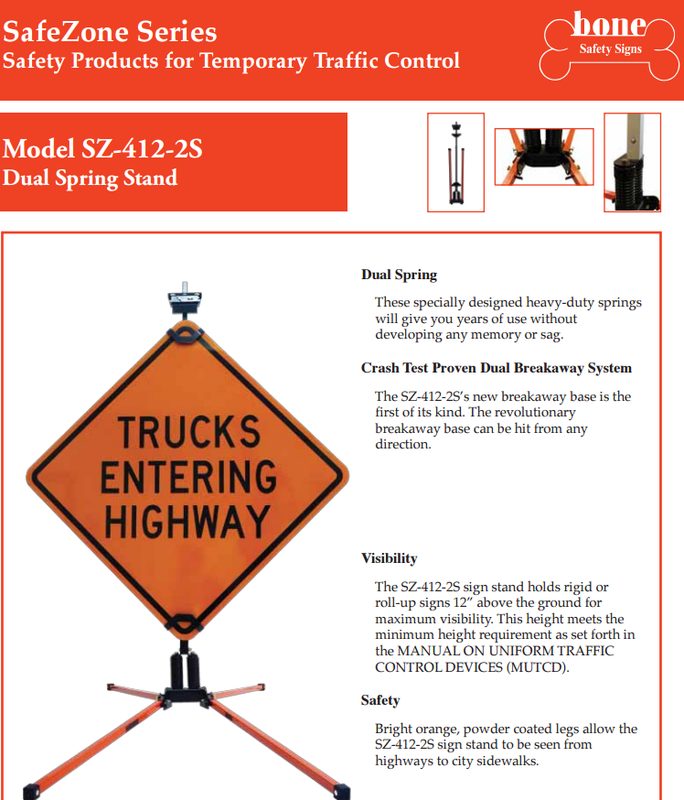 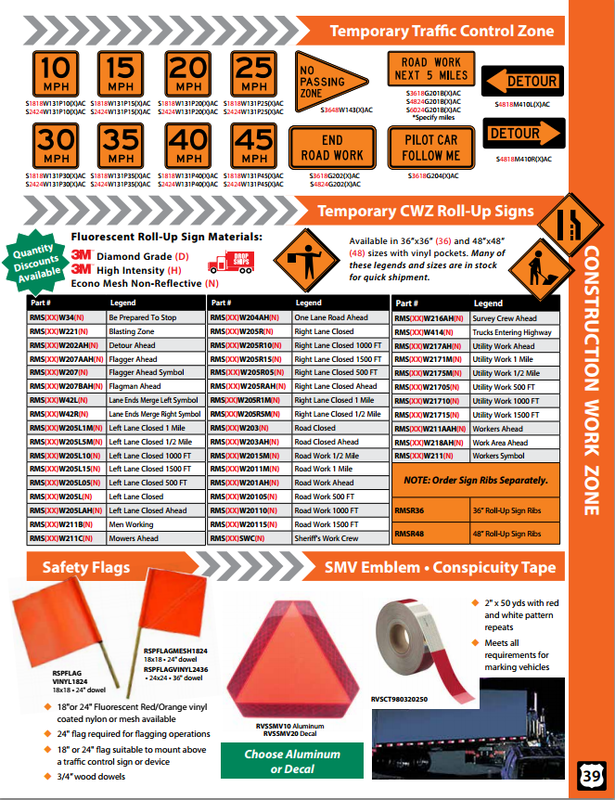 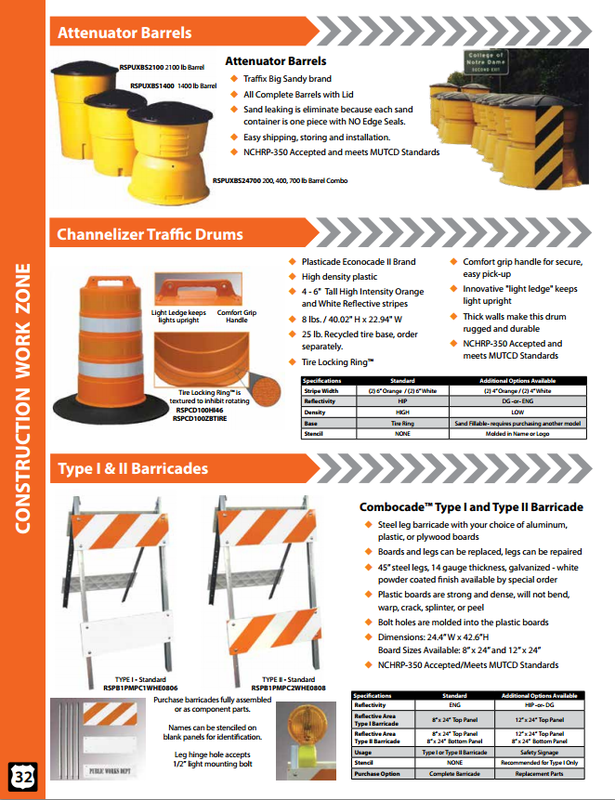 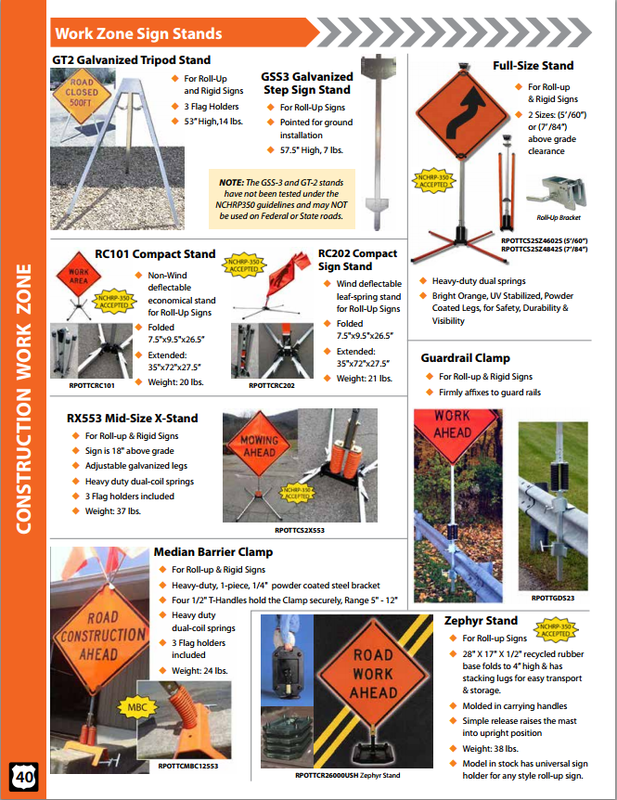 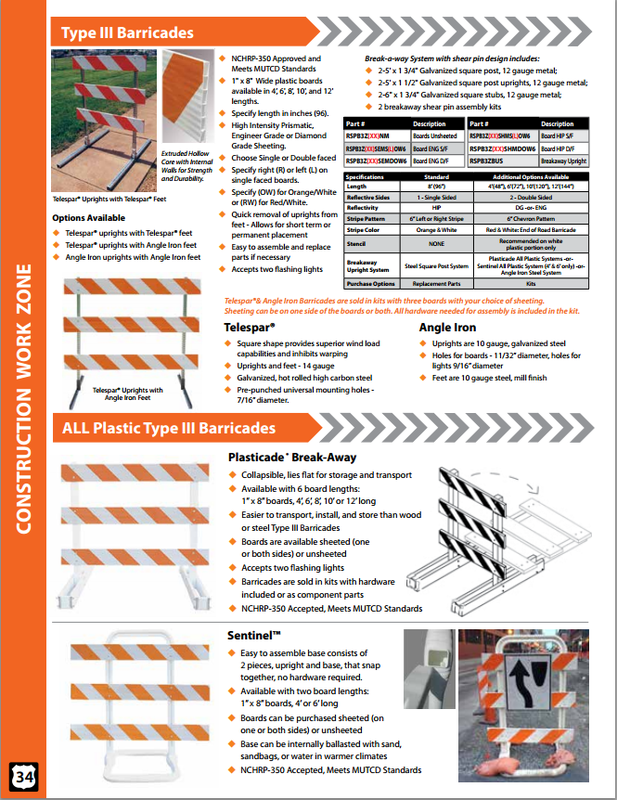 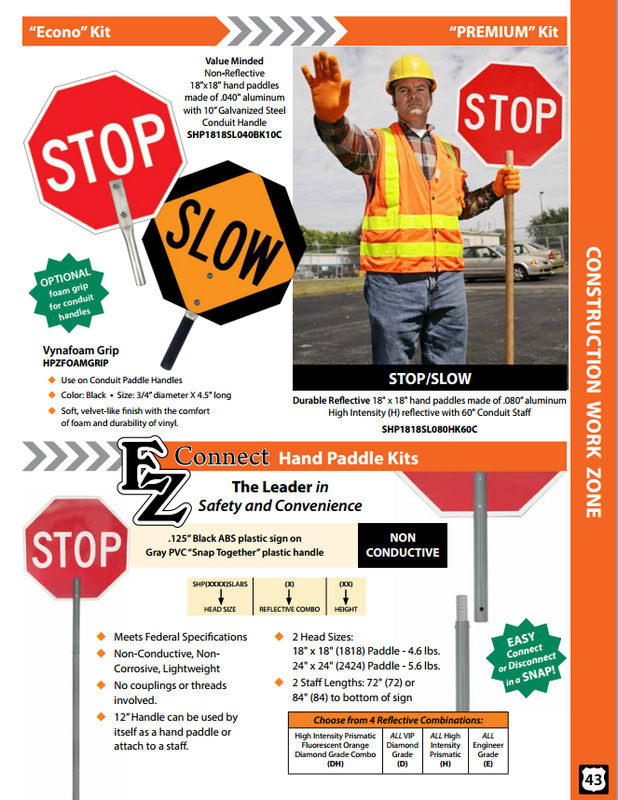 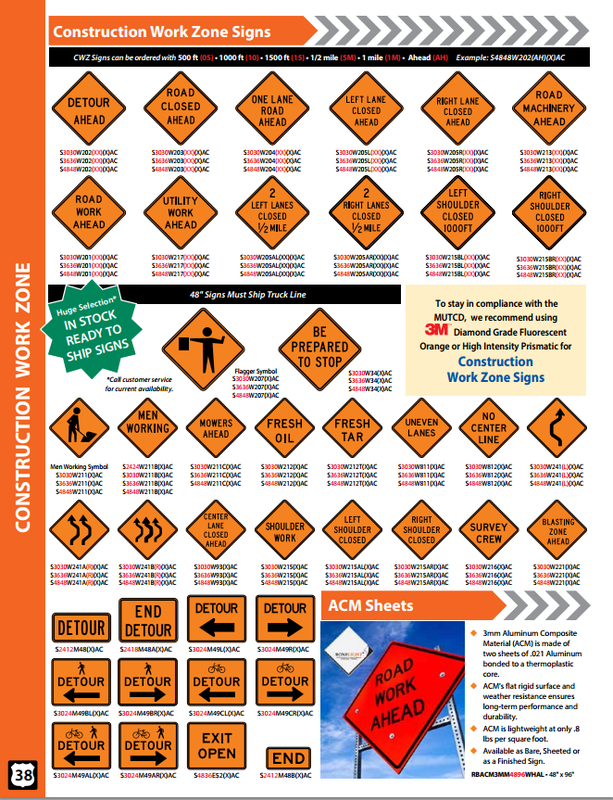 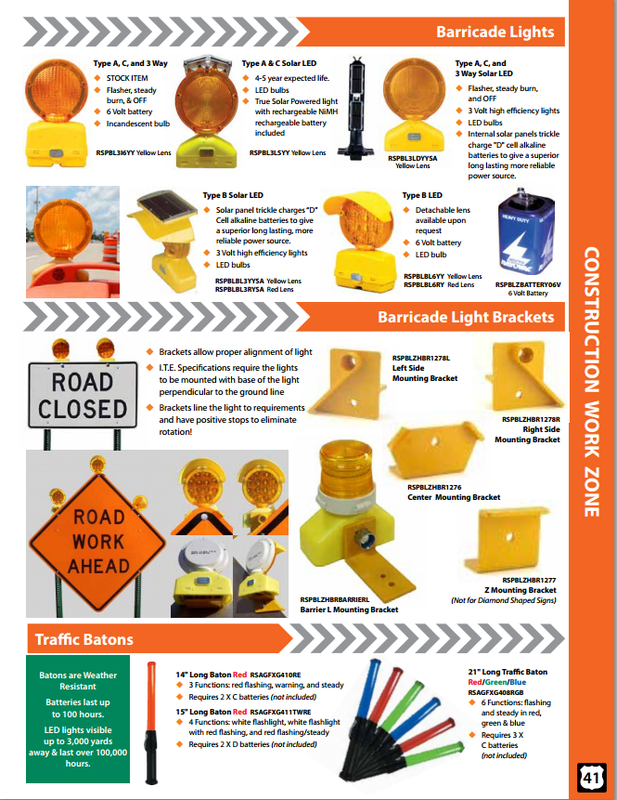 Please view the pages below for standard Construction Signing along with other Traffic Control Devices meeting M.U.T.C.D. 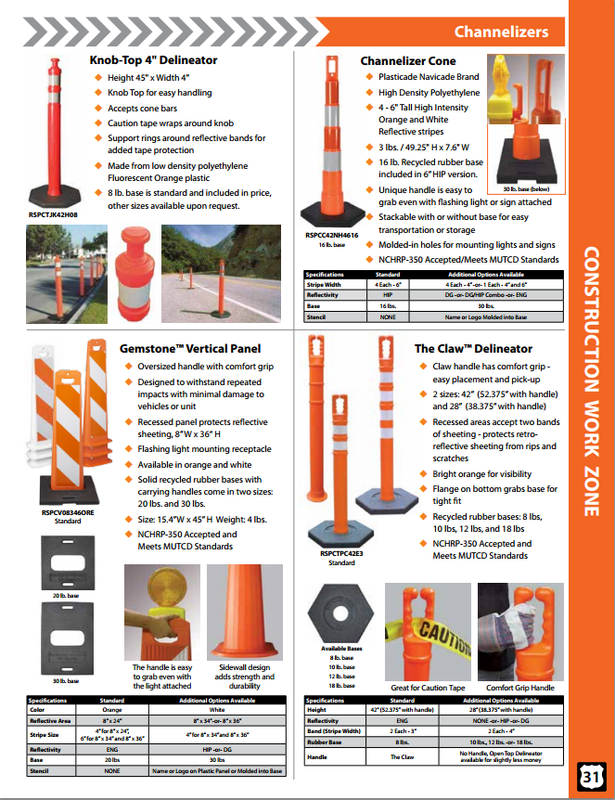 Specifications and NCHRP-350 Compliant. 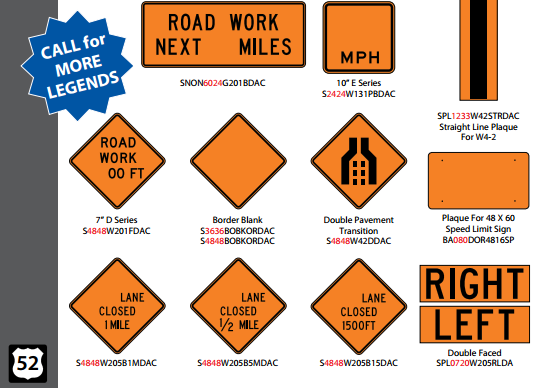 Most devices in stock. 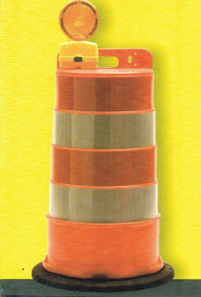 If not readily available, items can be ordered upon request.